Check the launch story and specs here. 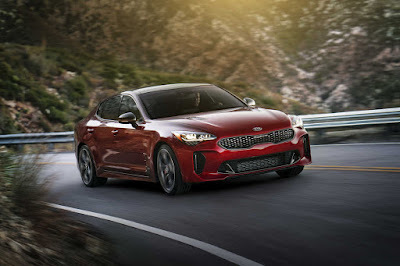 Okay, so while other automotive publications will do their best to pull your leg today (it is April 1, after all), here’s one serious bit of news: Philippines, we are getting the Kia Stinger. Yes, read it loud and proud: WE ARE GETTING THE KIA M*THERF*CKING STINGER. 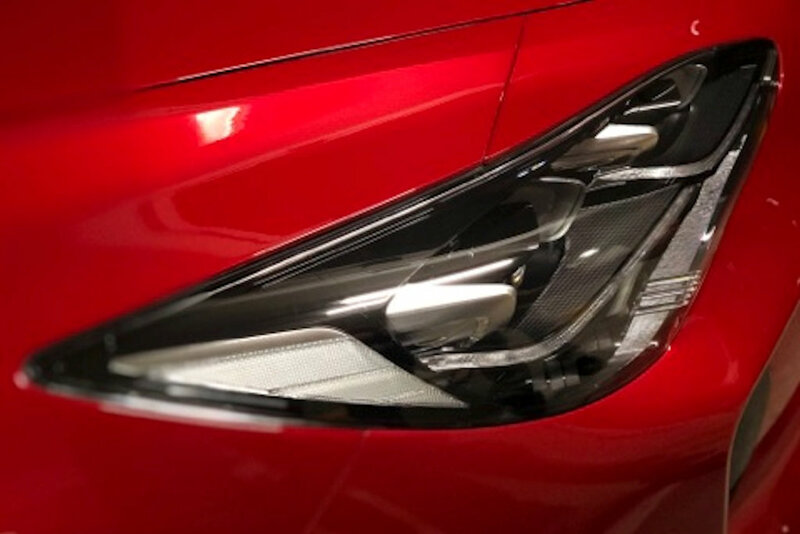 Sent in by an anonymous tipster, the first photo (the headlight) was supposedly snapped at Kia Philippines’s office last Friday. The same tipster said that the car is undergoing final checks en route to its Philippine debut at the Manila International Auto Show. 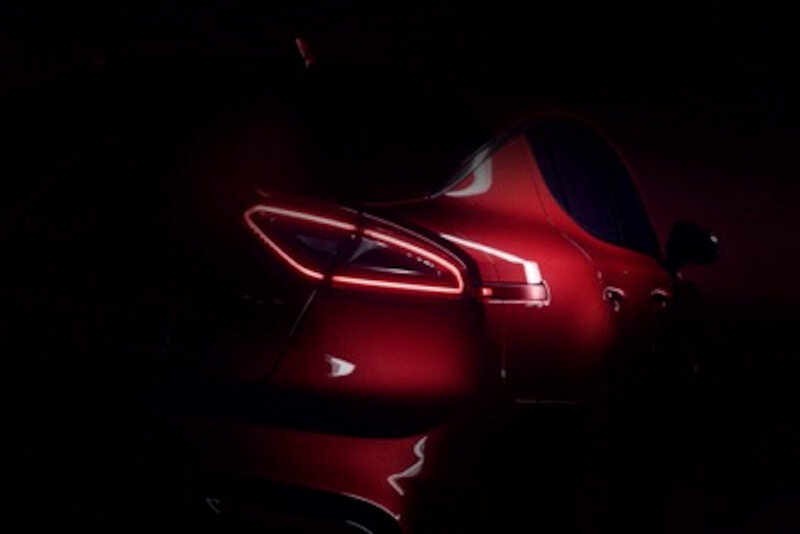 The second one (the taillight) is said to be a part of Kia’s teaser campaign leading up to the unveil proper. (UPDATE: a third photo has now surfaced, sent in by a reader). The Stinger is Kia’s first-ever rear-wheel drive sedan and in order to deliver world-beating dynamics, they’ve benchmarked the likes of the Audi A4, Lexus IS, and BMW 4 Series. The platform is ultra-stiff, made of 55 percent advanced high-strength steel. 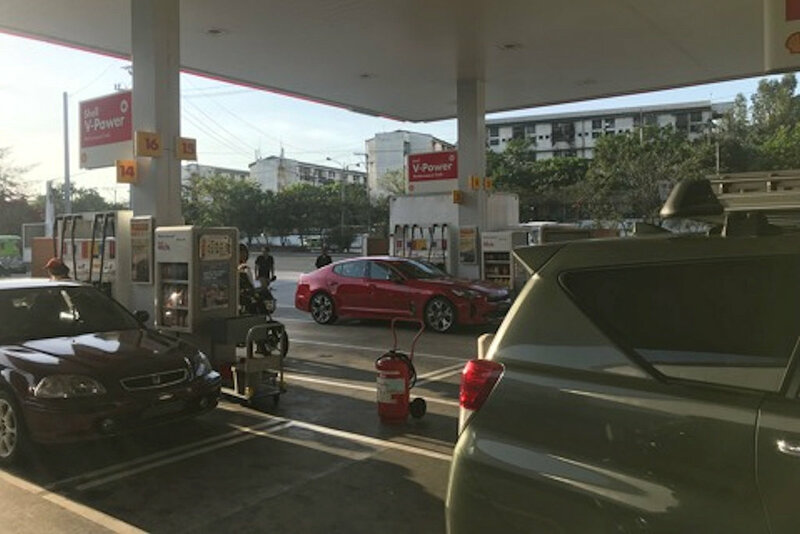 Our tipster isn’t sure what engine option Kia Philippines is bringing in, but based on the taillight photo, it looks it’ll be the high-end turbocharged V6 because of that telltale rear brake duct by the quad exhaust tips. If that’s the case, it’ll offer 365 horsepower and 510 Nm of torque—enough to scare the wits out of a Ford Mustang or even the Chevrolet Camaro. Now, before anyone else points it out, yes, it could simply be the turbocharged 4-cylinder but with the high-end GT package. If that’s the case, it’ll still have 255 horsepower and 352 Nm of torque—enough grunt to run with the likes of the Subaru WRX. Either way, it’ll have an 8-speed automatic. At a glance, this news of the Stinger’s “unboxing” at MIAS may mean that we have gotten our predictions wrong. Or did we? Our tipster also said that Kia’s not just unboxing one, but two models at the show. Given Kia’s hints last February, we really think it’s the Stonic sub-compact SUV. If the Stinger and potentially, the Stonic aren’t enough to please you, Kia Philippines will also be displaying the Sorento, Grand Carnival, Sportage, Soluto, and Picanto at the show. 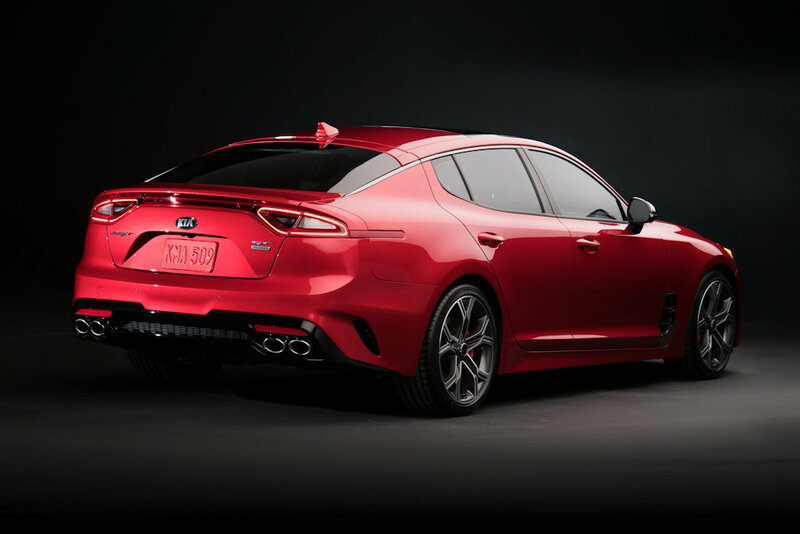 Damn, Kia…it looks like you’re ready to rule 2019. We're too mature to do silly things for April Fools' jokes. This is real. I doubt the Stinger v6 gt will be priced below Lexus IS350. It might even be higher due to JPEPA.